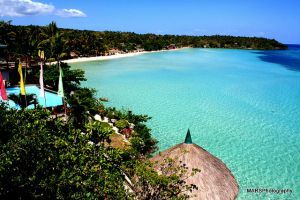 Mambulao, as Jose Panganiban was known, was already a flourishing mining town even before the Spanish came. They were just the ones who were able to exploit the mining potentials of the town once they got wind of it. Although a sleepy town, it was hailed as “Little Manila” when businesses operated by Filipinos, Chinese, Japanese and Syrians flourished. But in this known mining town there are sights to be seen that don’t have anything to do with precious metals. 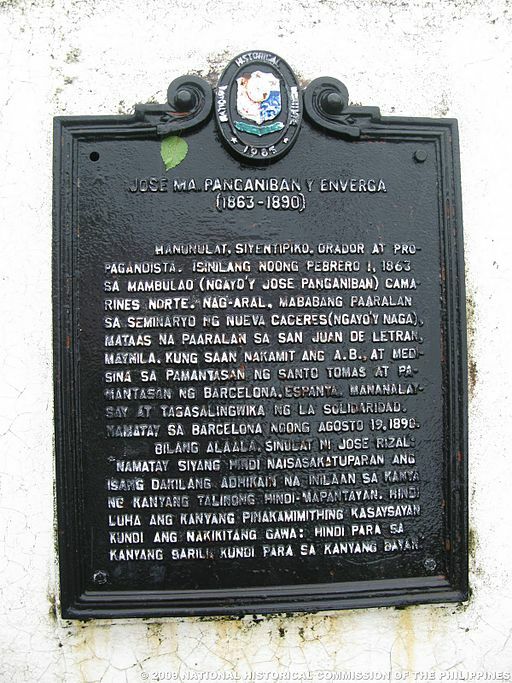 Jose Maria Panganiban Monument – erected on February 1, 1985 by the National Historical Institute. The monument is said to contain the remains of Panganiban himself. Roman Catholic Churches – there the Parish of Our Lady of the Most Holy Rosary and the Parish of Saint Roch in Larap. 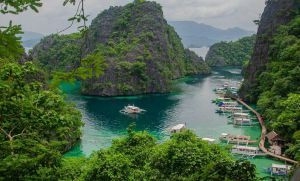 Traveling in the Philippines will most likely involve hopping on various modes of transportation to get to your destination. 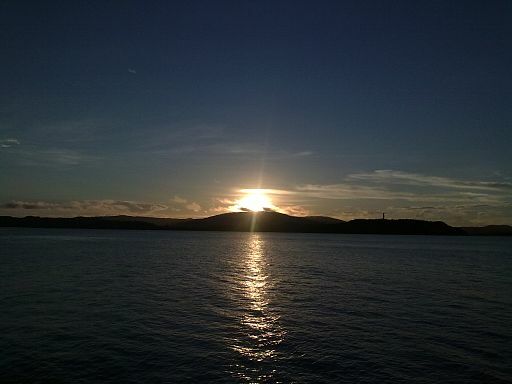 If you want to get to Jose Panganiban, the nearest airports you can fly from are the Naga Airport in Camarines Sur and the Legazpi Airport in Albay. The best place to fly from is, again, Manila. The Naga airport is about 126 km away (the trip will be close to three hours) while the one in Legazpi is around 216 km away (this means about a five-hour trip). As such, you still need to board a van or bus to get to Jose Panganiban. You can travel from Manila to Jose Panganiban by bus. A couple of bus companies, including Philtranco, offer trips to various locations in Camarines Norte. As of this writing, the cost of the trip to Panganiban on an airconditioned bus is about PHP 544.50 and it leaves twice a day, one at 7:00 am and the other at 7:30 pm. Other bus companies that offer the Manila-Panganiban route include Superlines and DLTB. Tricycles and jeepneys are the main form of transportation around town. The jeepneys mainly take you from downtown to mountainous villages. If you want to explore areas outside of Panganiban, there are vans and buses that can take you to Daet (via Labo); and to Tabaco, Albay (via Naga City). Daet is known for Bagasbas Beach but you can also see Vinzons Church (the oldest in Camarines Norte). In Tabaco, Albay you will see the impressive Church of San Juan Bautista (it’s also a National Historical Landmark). Of course, you can also stop by Naga which is home to the Naga Metropolitan Cathedral (the oldest cathedral established in Southern Luzon).